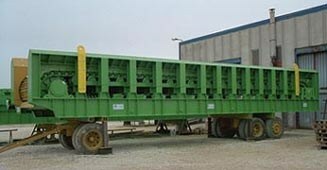 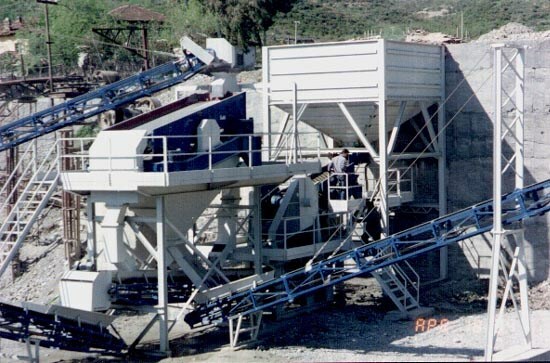 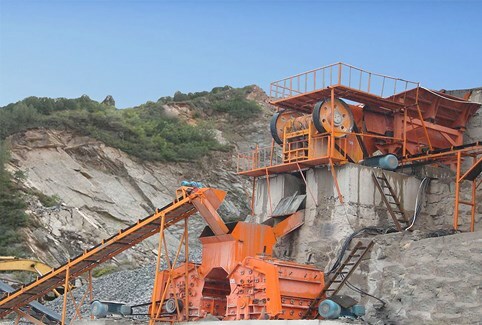 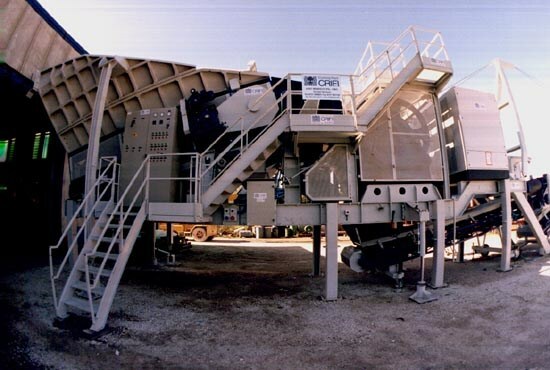 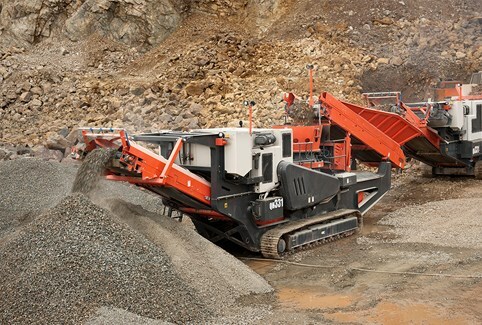 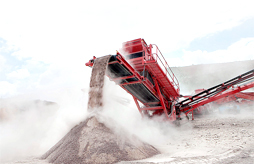 Haif crushers produce high quality of product along with heavy-duty equipments to deliver products to work sites. 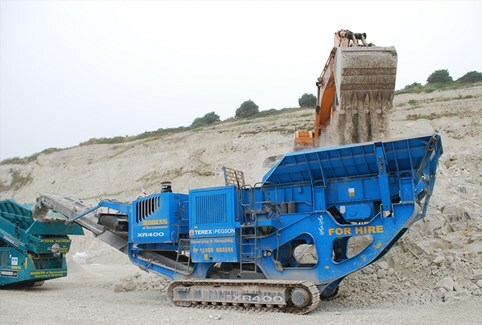 With highly trained professionals to ensure that the best and high standards are being followed. 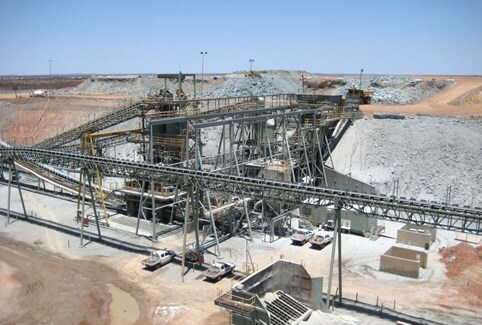 The division is also committed to the security and safety of all employees on site by initiating and following standard operating procedure. 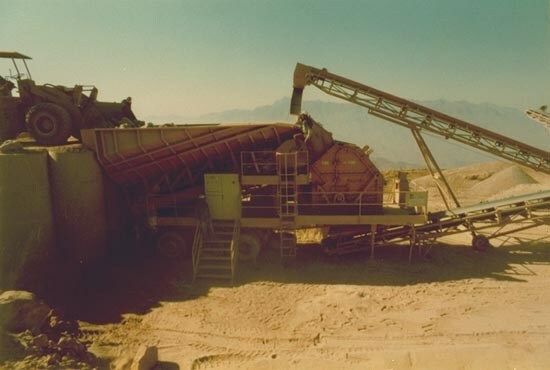 Two crushers in Khamis Mushit. 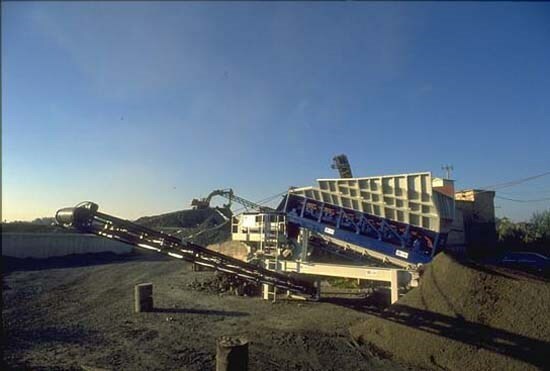 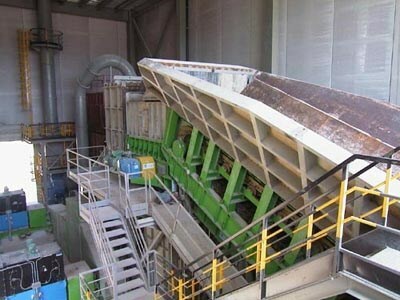 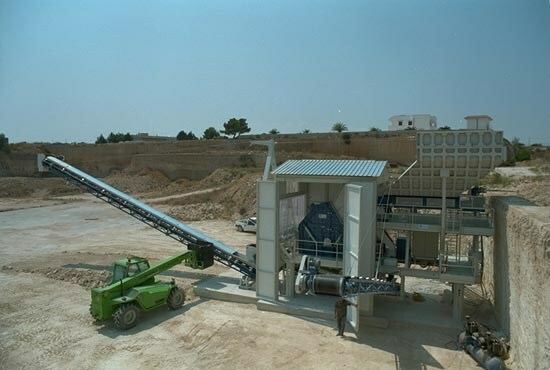 Four crushers in Riyadh province. 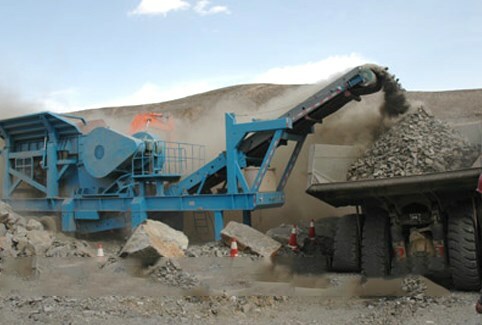 Two crushers in Western province.